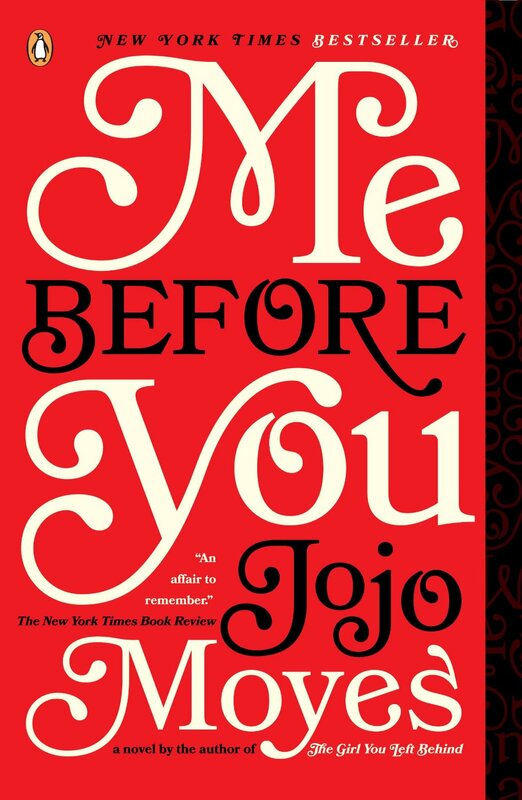 Review: Me Before You by JoJo Moyes – What are you reading? I only read this book because my husband made me aware of Ms. Moyes work and I enjoyed her covers. After having read Me Before You, Ms.Moyes just landed on the very short list of authors whom I read just because their name is on the cover. This story is a mess of contradictions. It is heartbreaking and uplifting, irreverant and sensitive, joyous and maddening. It has been a very long time since I stayed up all night and cried my way through a book. With this story, Ms. Moyes takes the reader on a journey of love and loss and choice unlike any I’ve seen in a very long time.